The giraffe is considered a trophy animal to most safari hunters. 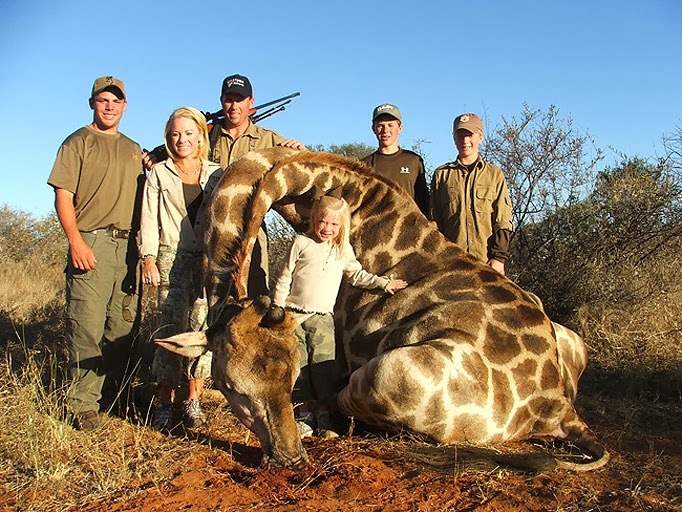 Trophy hunting is defined as the selective hunting of wild game animals, like that of the giraffe species. Although parts of the animal are kept as “trophies” by the hunter such as the skin, antlers and head, the carcass can sometimes also be used for food. Trophy hunting has become a very controversial topic among hunters and animal rights and welfare groups. As with hunting in general, it has some firm supporters along with some firm opponents. The controversy usually centers on the question of the morality of the sport itself along with the overall question if the sport does in fact benefit the population of the game animals and the local economy from which it comes. Trophy hunting is sometimes related to poaching. This statement is incorrect. Poaching is illegal while trophy hunting is not. 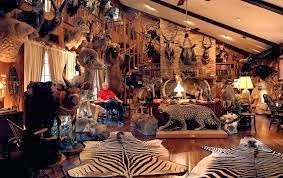 A trophy from such hunting is often processed by a taxidermist along with parts such as teeth and tusks also being trophy worthy. Such trophies are often displayed in the hunter’s home. Some homes even have special “game rooms” or “trophy rooms” in which the items are displayed. Hunters of giraffes have been known to pay thousands of dollars for their “trophy.” For some, they just want their trophy as a picture next to the animal while others pay even more for a taxidermy and the transportation home. 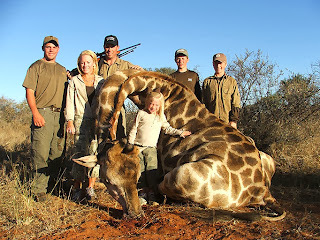 Activists who think giraffe trophy hunting should be outlawed everywhere are usually against hunting animals in general. Giraffe hunting though can have some benefits to the community. It can bring in money to its local community along with providing meat since most trophy hunters are in it for the “trophy” aspect, not necessarily the meat itself. Yes, giraffe meat is in fact edible by humans and is not poisonous. The native trophy hunting assistants are quite often even paid in giraffe meat. 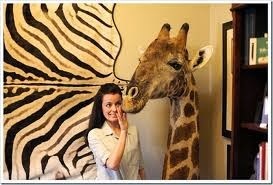 On the other hand, trophy giraffe hunting has seemed to have a negative effect on the species population. They are currently observed to be extinct in Angola, Mali and Nigeria. According to Dr. Julian Fennessy, the world’s preeminent giraffe specialist and founder of the Giraffe Conservation Foundation, certain countries can allow giraffe hunting. South Africa, Namibia, and Zimbabwe have sustainable populations. My view on this controversy is a little biased. 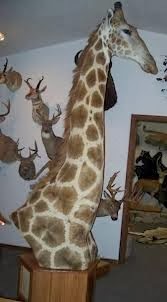 I am overall fascinated by the creature and couldn’t imagine ever killing a giraffe on purpose to have its head on my wall. On a more realistic note though, after some research was done, although I would never want to shoot a giraffe, I overall support trophy giraffe hunting. They are legal hunts, performed by professionals on private land. Some may argue that the population numbers of giraffes across Africa are dropping. According to Dr. Fennessy, in the countries where you can legally hunt giraffes, their population numbers are in fact increasing. This shows that if the hunting property and animals are properly managed, the hunting itself can be very sustainable. Not only is trophy giraffe hunting increasing population numbers, but it also helps the local communities. Hunters pay tens of thousands of dollars in order to hunt these giraffes, along with providing meat to the workers of this practice.